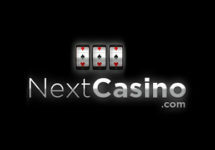 Guaranteed Cash Prize for every player! Take part in the Halloween Slot Battle FUN vs. 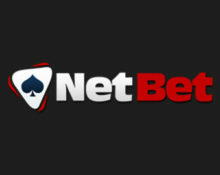 FEAR at NetBet and secure one of the prize of up to €1,000, every players wins. To qualify simply make one bet on the designated slots over the Halloween days! 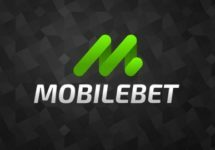 Fancy some free spins on top? Then don’t miss their 10,000 Free Spins Giveaway with daily 1,000 Free Spins going out to the first 100 players guessing the right slot. Find the clues on their Facebook page. 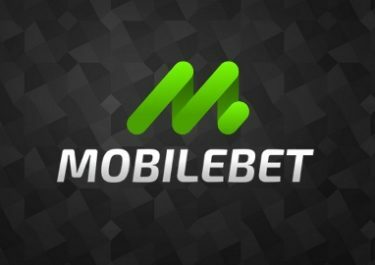 Much more is happening at NetBet with daily promotions and offers, be sure to check regularly their promotions page. Not yet playing at Netbet? Then sign-up now and you could enjoy their awesome 100% Welcome Bonus, up to €200. Support both teams if you dare…for example, bet €10 on The Best Witch, and €10 on Paranormal Activity, to secure your cash prize and win either way up to €1,000!